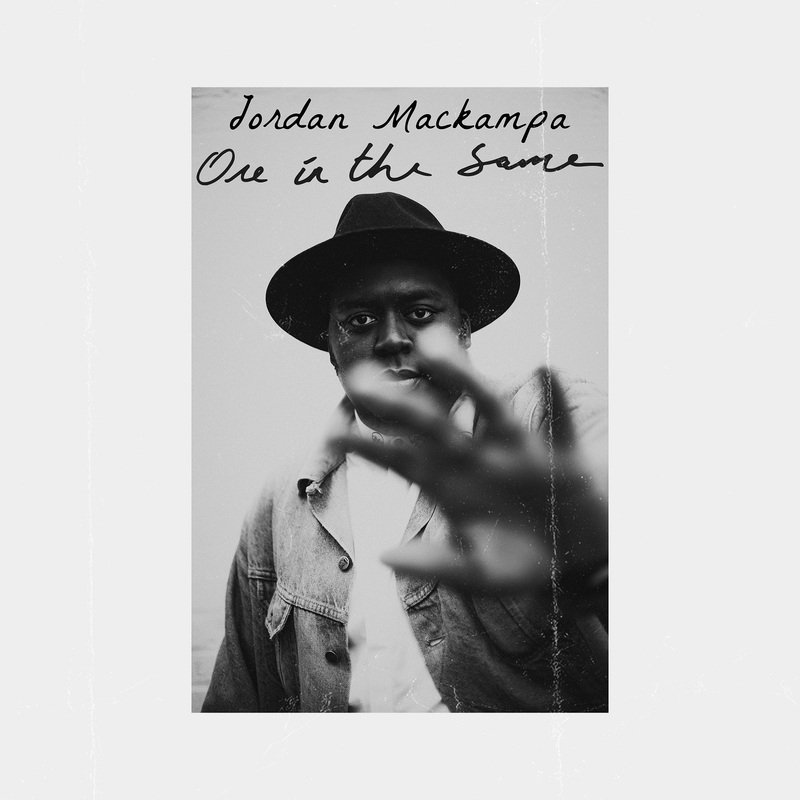 Galloping right out of the gate, Jordan Mackampa’s latest release “One in the Same” is a melodically upbeat and lyrically genuine journey. Backed by the organic strum of nylon guitar strings, driven by a triumphant rhythm and swelling gospel harmonies, the song’s genre could be considered anything from folk, to rock, to soul. More importantly than being genre-specific however, is the fact that “One in the Same” is heartfelt, understanding, and musically diverse — just like Jordan Mackampa himself. Born in the Congo and raised in Coventry, Mackampa is the product of his Congolese heritage and English childhood. 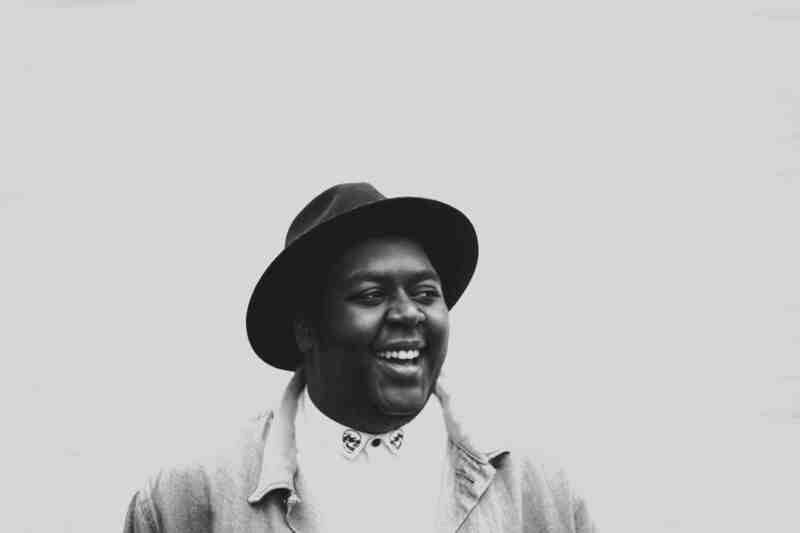 Marinated throughout his formative years by his mother’s love for the founding mothers and fathers of soul, Jordan’s sound is a cross between alt folk and soul with poetic lyrics that are beguiling and thought provoking all at the same time. Following the release of 3 critically acclaimed EPs and numerous sold out / packed out headline and festival performances, it’s no wonder we’ve all been waiting excitedly for Mackampa’s next contribution to our musiverse. It was indeed, worth the wait: True to Mackampa’s poetic and socially apposite lyrical stylings, “One in the Same” addresses the very relevant challenges to forming and maintaining true relationships in our world of virtual connections. It’s a generational statement of anthemic proportions. To not share the air we breathe? While it may seem that technology has made us more available to each other, it could also be argued that this accessibility through two dimensional media has taken the soul sparkle, true intentions and real emotion out of our personal relationships. Even physically local relationships / friendships can feel emotionally long distance when we never actually see each other, leveling the difference in distance between down the street and across the world. We know that being alone does not equal painful solitude. In fact, some of us need to be alone at times, in order to think and create. But there are times when our aloneness leaves us feeling incomplete. It begs the question, if you have been fortunate enough to forge a soulful connection with another being, why would you ever give it up? Which brings us to a deeper layer of Mackampa’s message. You’re never really alone when you live and love on a soul level. Appreciating differences and similarities as they all add up to the beautiful tapestry of a life well loved. The statement “we never change” could paint a picture of stubborn folks standing angrily akimbo while ignoring the natural rhythms of an ever growing and changing world. However, this is not Mackampa’s message at all. When Mackampa sings, “we never change” he means that the prejudices spouted by judgmental observers will never effect a change in the decisions he makes throughout his own life. The two bonded souls featured in “One in the Same’s” video, though perhaps from different backgrounds, are not allowing skin deep differences to come between their very real and soulful connection. It’s as if to say, when going through life, searching for purpose and meaning, it’s easy to feel alone along the way. When one is lucky enough to find an understanding travel partner, it would be foolish to let them go, based on the negative opinions and judgments of onlookers. Mackampa’s “One in the Same” reminds us, in his signature soft spoken and soulful way, of what is real and true when it comes to connections and relationships. In a world where we are all so busy, hopefully productive and 2 dimensionally available, it’s important to carve out some time and space to share air together in the 3rd dimension. He assures us that we are not alone in keeping loved ones close when the soul connections are real, no matter what. It’s your heart, soul and bed after all! 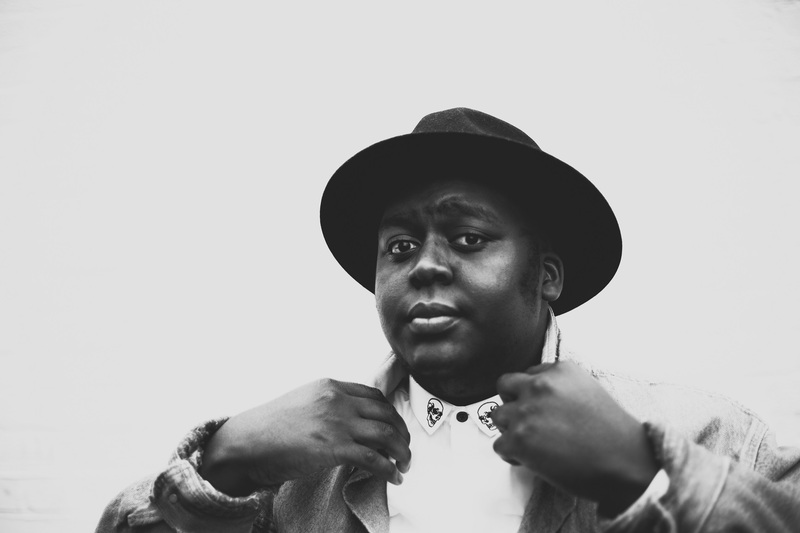 Stream Jordan Mackampa’s video for “One in the Same” exclusively on Atwood Magazine!